A roof is one of the most important aspects of your home, but it is often forgotten about. 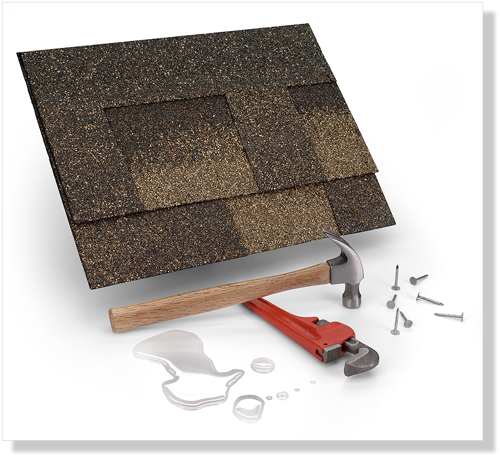 It is vital to carry our small roof repairs in Huddersfield as soon as possible. Rain can very quickly seep into the structure of the roof and the underlying wooden structure can rot. What would have been a minor roof repair can quickly turn into an expensive, major repair of your roof. At A l Farrar we will help you with all your roofing needs in Huddersfield.